Customer Journey reporting, insights and analytics? Are you looking for industry best practices on how to best use your Marketing Automation and CRM platforms to deliver superior customer experiences? In this half-day workshop, industry-leading workshop facilitators and practitioners, Will Scully-Power and Marcus Zeltzer will teach you a simple methodology for developing ‘customer first’ journeys that deliver superior customer experiences. Will is a Co-Founder at Data Scouts a specialist digital transformation training company which helps brands such as Macquarie Bank, Specsavers, IAG, Volvo, Australian Super and World Vision develop their internal talent with new skills and capabilities in an effort to drive successful digital transformation. Will also serves on the board of Pascal, an analytics and insights agency which specialise in using machine learning and AI. 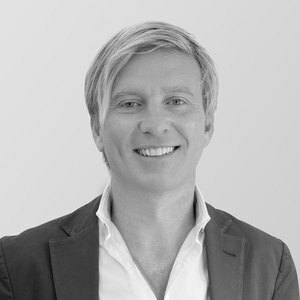 Will also serves on the board of Datarati, Asia-Pacific’s digital transformation & customer journey agency which manages the data and automation for Virgin Mobile, Volkswagen, Sensis, Kathmandu and Roche.